Argonon Group-backed producer Bandicoot Television has optioned Fox’s hit format The Masked Singer for the UK. The format debuted on the US broadcaster on 2 January in a Wednesday 9pm slot, drawing more than 9m viewers and marking the highest rated unscripted debut on any US network in seven years, topping The X Factor’s September 2011 launch. 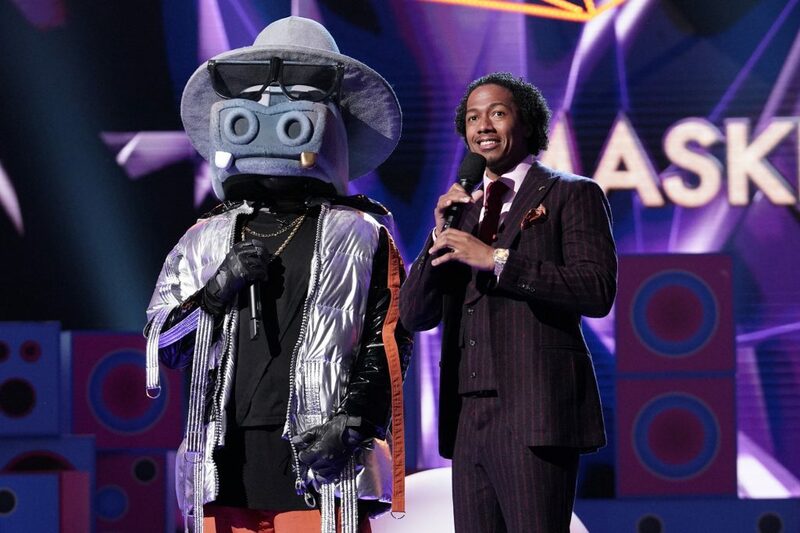 Hosted by Nick Cannon with a panel of judges that includes actor Ken Jeong and Pussycat Dolls singer Nicole Scherzinger, the show finds celebrities singing in full-body costumes and masks that hide their identities. The 12 competitors on the US show, which is produced by Endemol Shine North America, are said to have a combined 65 Grammy nominations, 16 multi-Platinum albums and 16 Emmy nominations. The format extends across 10 episodes, with each episode featuring competitors that face off with a song of their choice. The loser must reveal their identity, with top contenders reaching the end of the series while keeping their identities hidden. Booted contestants in the first US episodes include NFL player Antonio Brown and That ‘70s Show actor Tommy Chong. The Masked Singer is based on Korean format King of Mask Singer, which originally aired on Korean channel MBC in 2015 and finds singers wearing elaborate masks facing off against one another, with the winner ultimately crowned the ‘Mask King’. Backed by Argonon Group, the Glasgow-headquartered Bandicoot was founded by Derek McLean and Daniel Nettleton in 2017. The business, which is to shop The Masked Singer to partners around the UK, recently optioned Armoza Formats’ Singerella. Bandicoot’s strategy gameshow Chase The Case aired on BBC One last year, and BBC Scotland commissioned two seasons of eight-part car-based gameshow format Test Drive from the producer in November.